Looking for things to do this Easter? Enjoy 1000’s of Family Discounts on Days Out, Theme Parks, Zoos, Aquariums, Cinemas, Restaurants & more with a £1 Trial of Kids Pass – The UK’s No.1 Family Discounts App! Claim your trial. 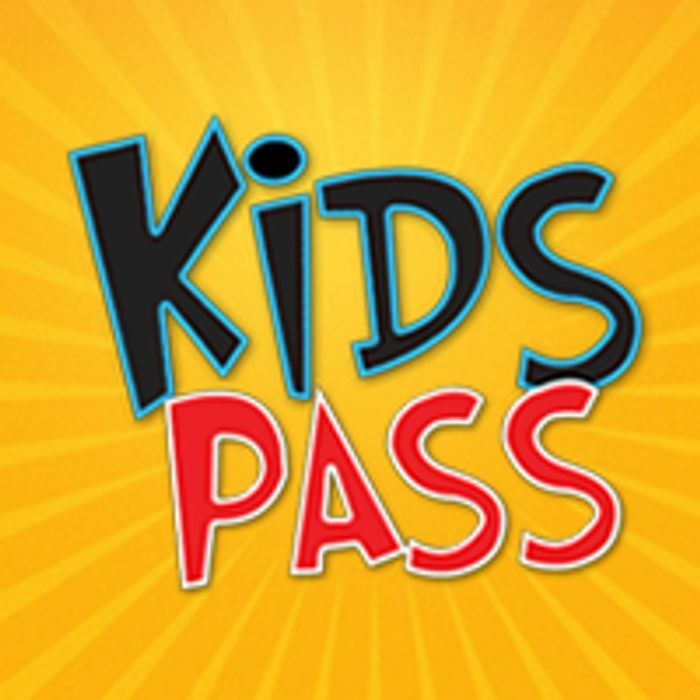 Kids Pass is a great membership for families, especially with Easter weekend coming up. Download the app, sign up for a £1 trial and you get loads of discounts for days out, up to 40% off cinema, and dozens of restaurants are giving free kids meals nationwide. What do you think of this Kids Pass deal? Can you use this for just adults cinema tickets also or do you have to puchase a child ticket to get the discount?